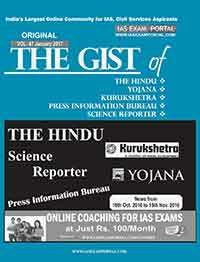 Gist of The Hindu, Yojana, Kurukshetra, Press Information Bureau & Science Reporter (2017) | IAS EXAM PORTAL - India's Largest Community for UPSC Exam Aspirants. 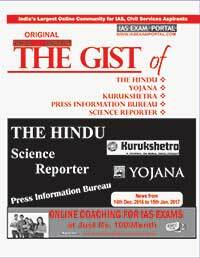 Gist of The Hindu, Yojana, Kurukshetra, PIB & Science Reporter (DECEMBER 2017) Rs. 49/- Instant PDF Delivery Via Email. Gist of The Hindu, Yojana, Kurukshetra, PIB & Science Reporter (NOVEMBER 2017) Rs. 49/- Instant PDF Delivery Via Email. 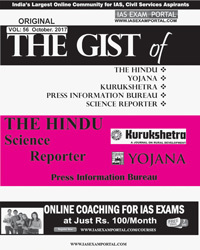 Gist of The Hindu, Yojana, Kurukshetra, PIB & Science Reporter (OCTOBER 2017) Rs. 49/- Instant PDF Delivery Via Email. 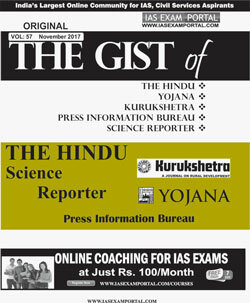 Gist of The Hindu, Yojana, Kurukshetra, PIB & Science Reporter (SEPTEMBER 2017) Rs. 49/- Instant PDF Delivery Via Email. Gist of The Hindu, Yojana, Kurukshetra, PIB & Science Reporter (AUGUST 2017) Rs. 49/- Instant PDF Delivery Via Email. Gist of The Hindu, Yojana, Kurukshetra, PIB & Science Reporter (JULY 2017) Rs. 49/- Instant PDF Delivery Via Email. Gist of The Hindu, Yojana, Kurukshetra, PIB & Science Reporter (JUNE 2017) Rs. 49/- Instant PDF Delivery Via Email. 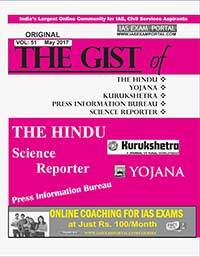 Gist of The Hindu, Yojana, Kurukshetra, PIB & Science Reporter (May 2017) Rs. 49/- Instant PDF Delivery Via Email. 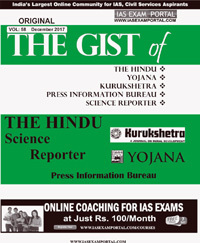 Gist of The Hindu, Yojana, Kurukshetra, PIB & Science Reporter (April 2017) Rs. 49/- Instant PDF Delivery Via Email. 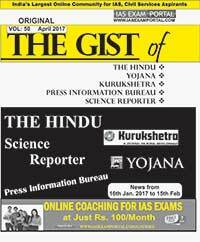 Gist of The Hindu, Yojana, Kurukshetra, PIB & Science Reporter (March 2017) Rs. 49/- Instant PDF Delivery Via Email. Gist of The Hindu, Yojana, Kurukshetra, PIB & Science Reporter (February 2017) Rs. 49/- Instant PDF Delivery Via Email. Gist of The Hindu, Yojana, Kurukshetra, PIB & Science Reporter (January 2017) Rs. 49/- Instant PDF Delivery Via Email.